It’s easy to fall into a rut of using the same skincare products day in, day out, but take a look overseas – most specifically to Korea’s skincare capital, Seoul – and you’ll find a whole bunch of breakthrough beauty products you never even realised you needed. Innovation and science are at the core of K-beauty product development, and Koreans take their skincare seriously, which means that no matter how unusual the product, ingredient, or formulation, they’re far more than just gimmicks. 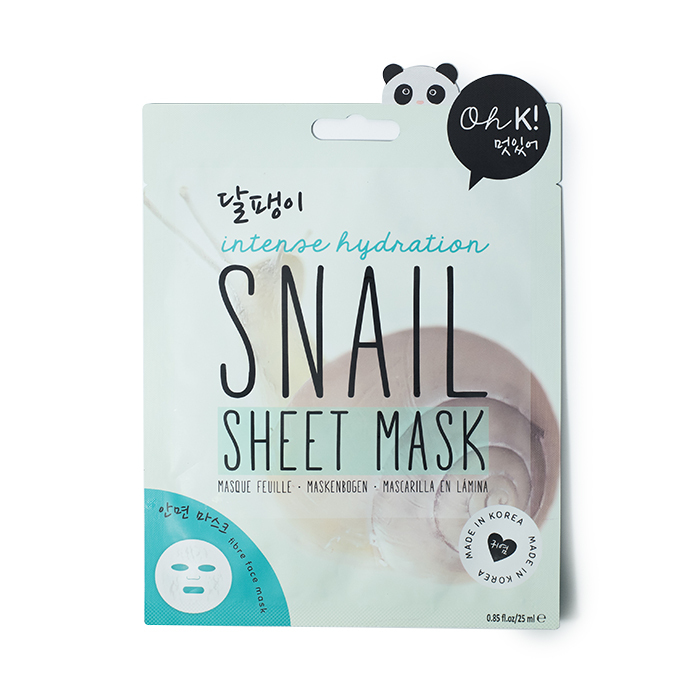 From sheet masks to snail slime, the best in Korean beauty are slowly but surely establishing themselves as staples in our skincare routines, proving that sometimes the weirdest beauty products in the world are also the best. 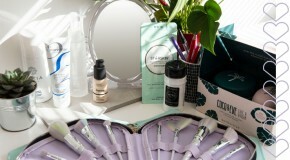 Meet five of the most unusual solutions to your top beauty concerns. 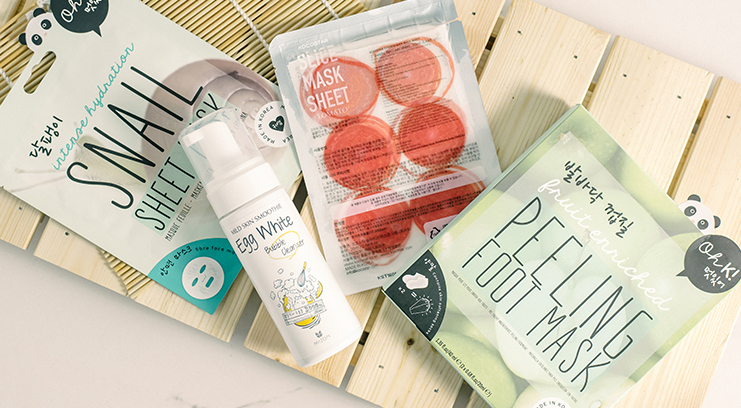 This peeling foot mask claims to rid your soles of even the driest, roughest skin using AHAs – fruit acids that eat away at dead skin cells – promising super-smooth results that no pedicure could achieve. 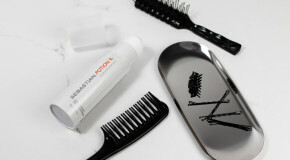 Simply slip on the enclosed plastic socks, add serum, leave for an hour, and then remove and rinse. Within a week your feet will be as good as new. 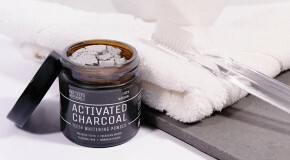 We’ve seen it in action so can tell you first hand that it totally works – your feet will literally shed their skin. Not for the faint-hearted. That’s right, egg is far more than just an ingredient in your latest baking experiment… In fact, thanks to its nutritional benefits, it’s one of the most effective ingredients in Korean treatments for clearing pores and fight blackheads. Packed with proteins, vitamins, fatty acids, and lipids, egg-based products are great for helping skin to retain moisture as well as for removing excess sebum and dead skin cells. 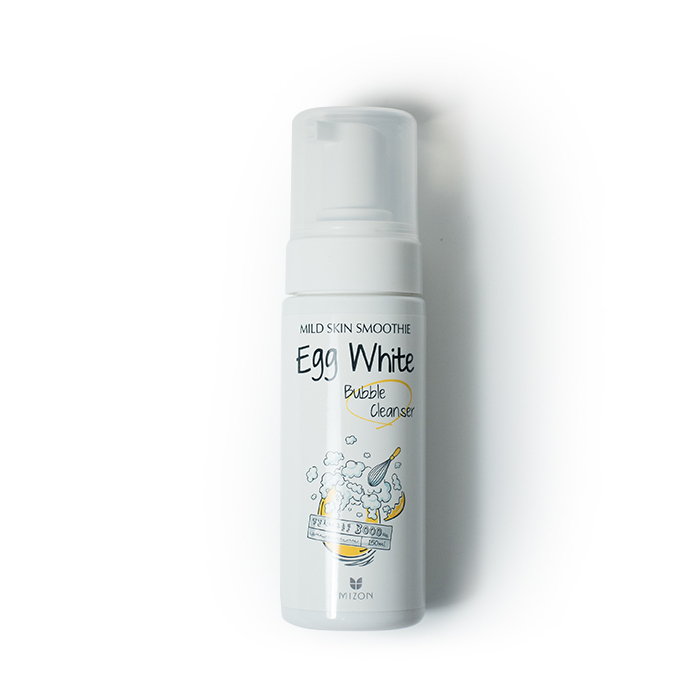 This cleanser foams gently and wicks away grime, leaving skin clean, smooth, and firm – although it didn’t stop us from being weirded out by the fact that we were massaging egg white into our faces. Don’t be tempted to disregard snail as a gimmicky shock-factor ingredient – the benefits of snail mucin (the ingredient derived from snail secretion) are grounded in science and do exactly what they claim. Rich in elastin and glycolic and hyaluronic acids, snail mucin has hydrating and anti-aging benefits that works wonders on fine lines and pigmentation. In just twenty minutes, this sheet mask will leave your skin so soft and smooth that, like us, you’ll be completely converted.